'Tis the season -- the trees are strung with lights, the stockings are hung from the mantle, the fire is flickering, and -- with any luck -- you have the luxury of a little time off. What better way to immerse yourself in the holiday spirit than by hunkering down with a good book? Here are 10 titles that I loved in 2015 -- think of it as your end-of-year reading list. There's a little something for everyone, so pour yourself a cup of eggnog, kick up your feet, and dive in. You'll thank me later! 1. 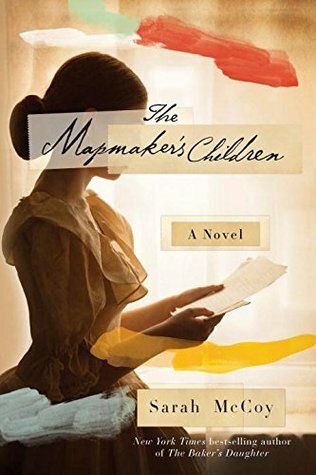 The Mapmaker's Children by Sarah McCoy: Engaging and keenly observed, this book juxtaposes the past and present in one heartfelt story. 2. 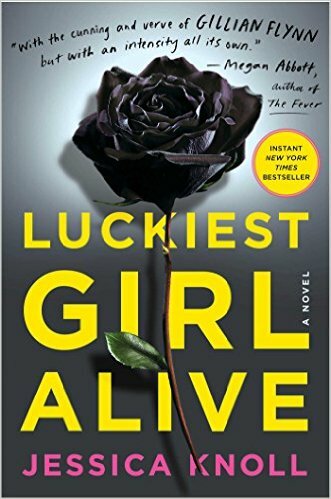 Luckiest Girl Alive by Jessica Knoll: Dark, enthralling, and clever, this novel will keep you guessing with every turn of the page. 3. 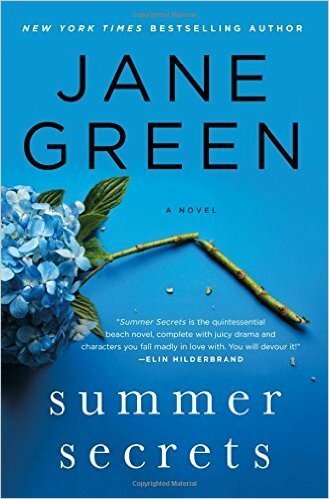 Summer Secrets by Jane Green: Emotionally gripping and dramatic, with exceptionally developed characters. This one's a must-read. 4. 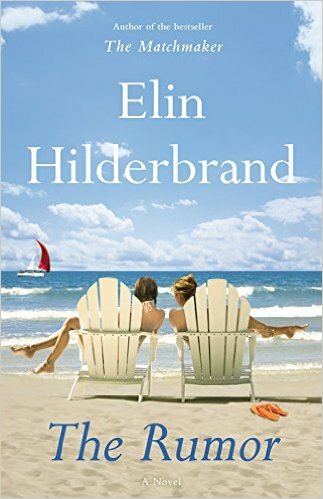 The Rumor by Elin Hilderbrand: From the queen of summer, this is the quintessential beach read. You'll devour it! 5. 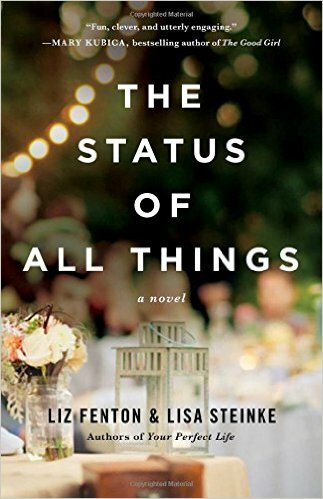 The Status of All Things by Liz Fenton & Lisa Steinke: What would you do if everything you posted on Facebook suddenly came true? 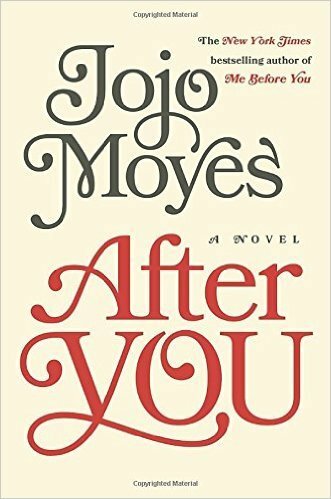 You'll have to pick up this fast-paced novel to find out! You won't be disappointed. 6. 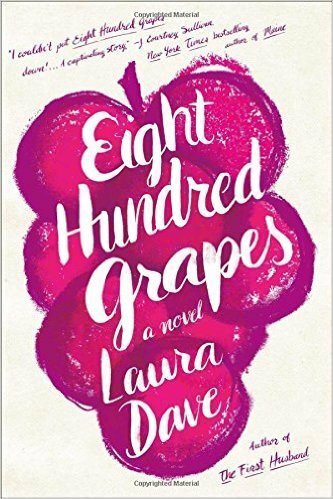 Eight Hundred Grapes by Laura Dave: Funny, insightful, and endearing. You won't be able to put it down. 7. After You by Jojo Moyes: Masterfully written, heartbreaking, and complex. Moyes is in a class of her own. 8. 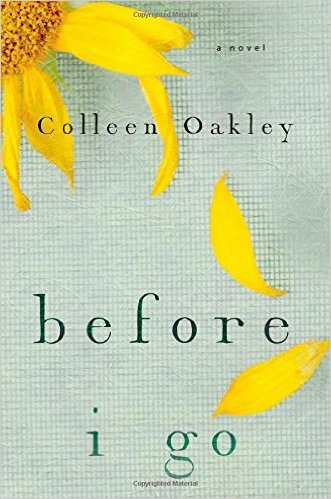 Before I Go by Colleen Oakley: If you had six months to live what would you do? Oakley asks this question and so many others in a story that will have you belly laughing and crying all at once. 9. 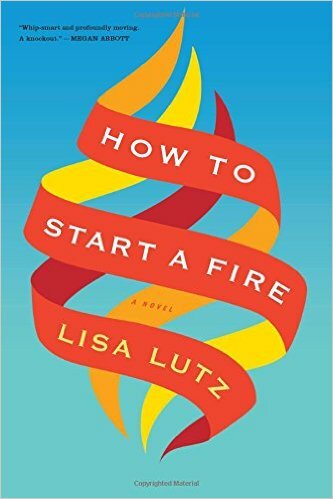 How to Start a Fire by Lisa Lutz: Relatable and engaging. 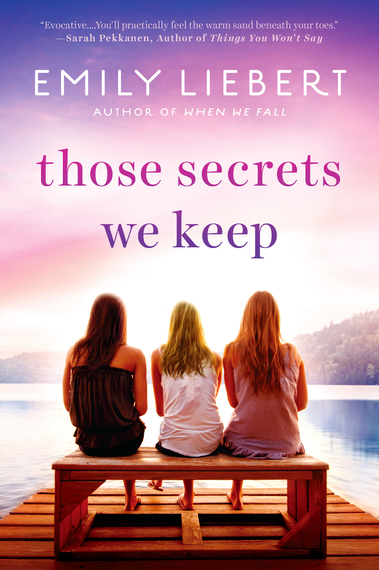 This expertly observed portrait of female friendship is -- in a word -- captivating. 10. 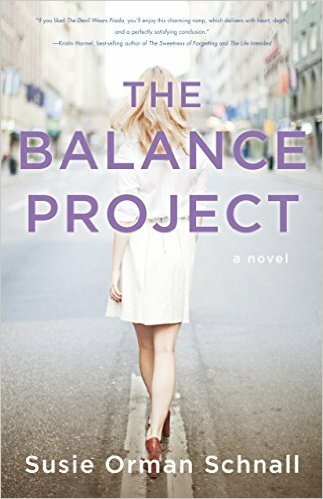 The Balance Project by Susie Orman Schnall: This smart, compelling read addresses the issue that so many of us deal with -- how do we balance it all? The answer? Well, you'll have to read it to find out! 11. Those Secrets We Keep by Emily Liebert: Thought I'd give you a little bonus! And, yes, this one is by me (shameless promotion at its finest!). I hope you'll enjoy the story as much as I enjoyed writing it.